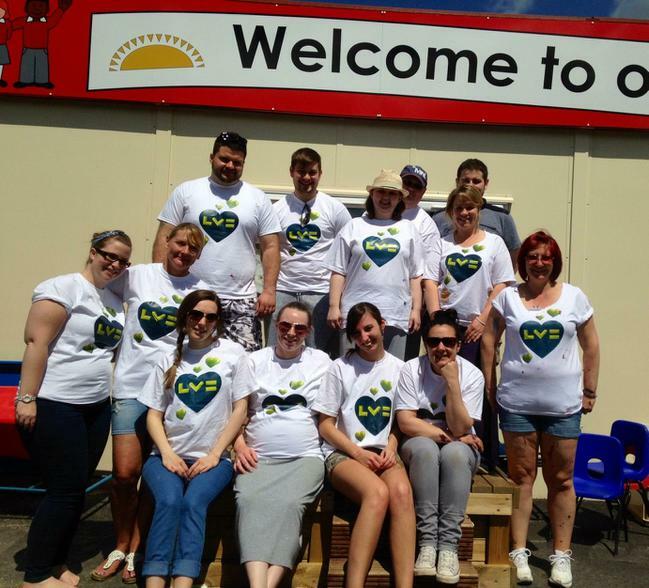 An enormous thank you to the charity group 'Liverpool Victoria' for painting our picket fence, shed, wendy house and stage area on Saturday 6th June. 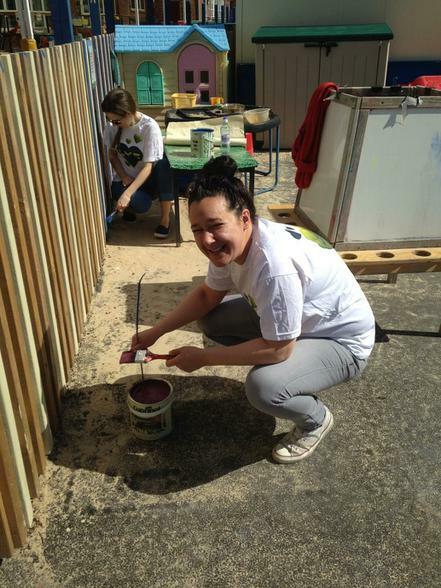 The volunteers spent the majority of their day in the heat of the sun painting many of our outdoors wooden areas that were in need of a coat of paint. 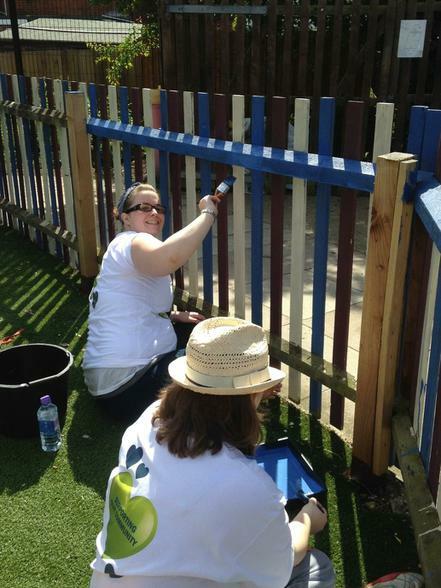 We are extremely grateful to you all for making our outdoor areas look fresh and inviting!